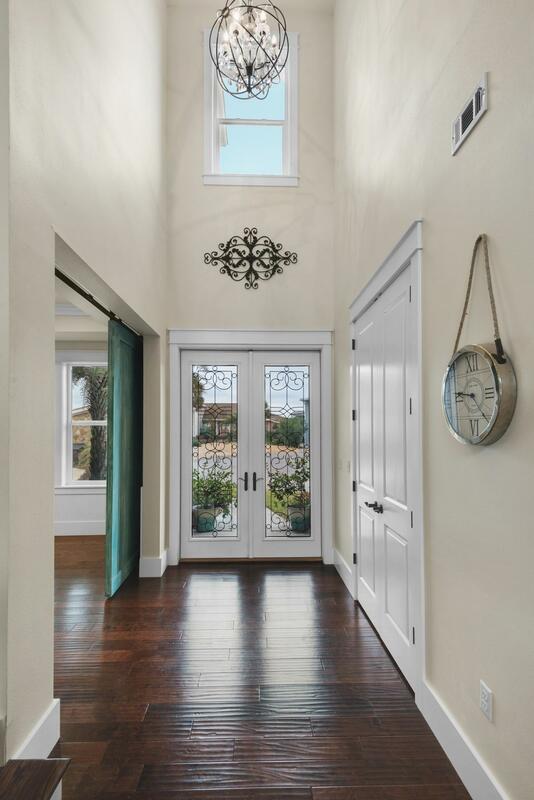 Stunning Home on South side of 30A. 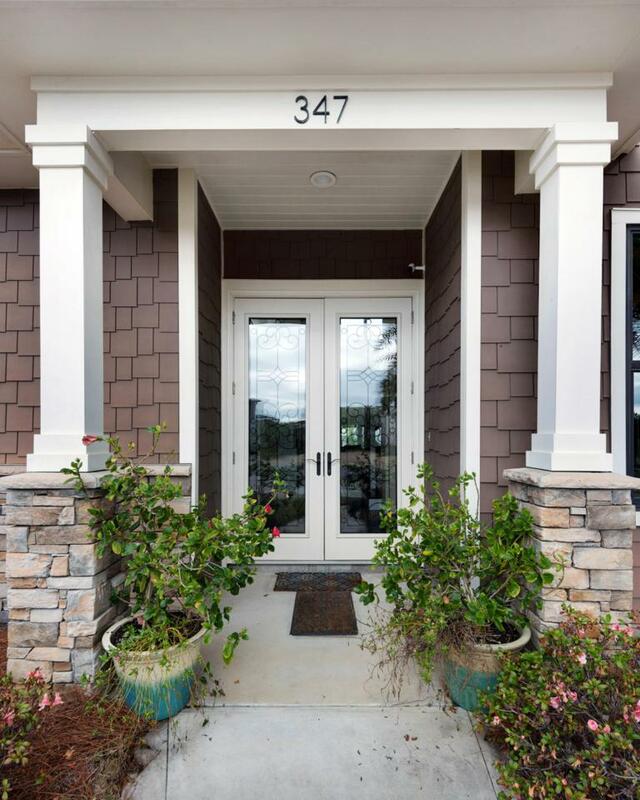 A Gated Community and non-rental - perfection location for full time residents or 2nd home. 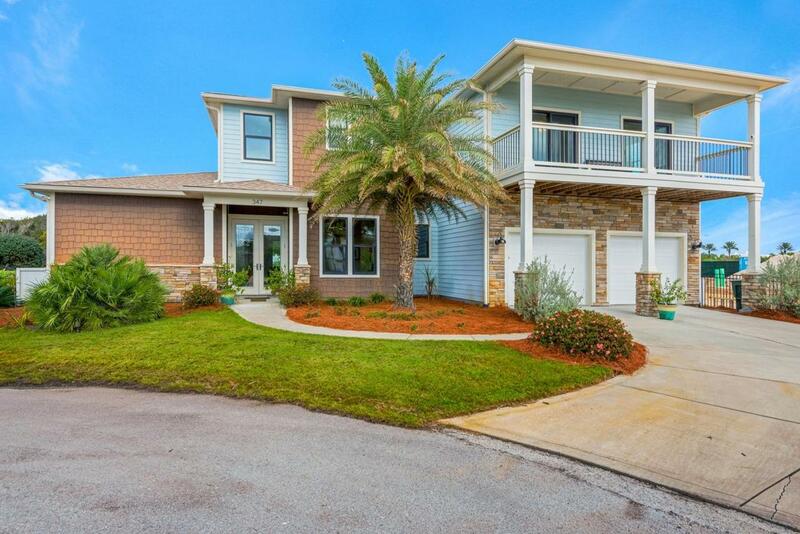 Sand Cliffs is a Gulf front community with a deeded beach access. Easy access to Golf at Camp Creek (St. Joe Course) or bike, walk or take your golf cart to Alys Beach and Rosemary Beach. 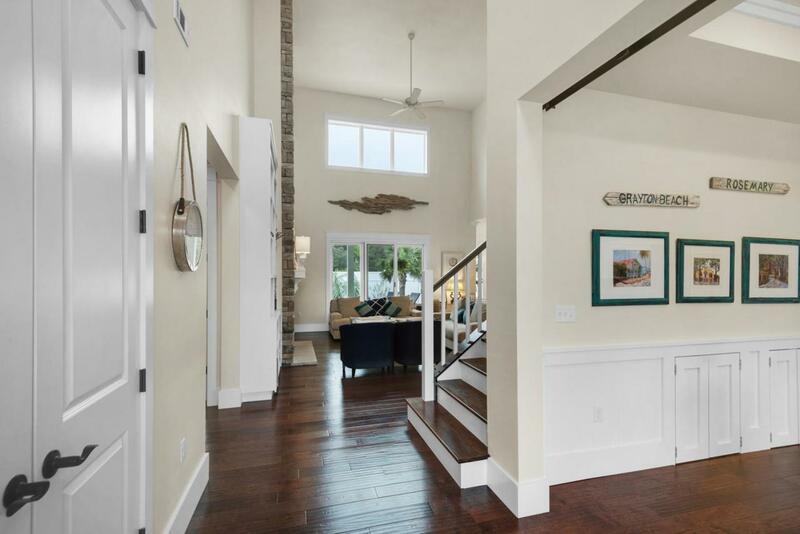 This 2-Story home as Two Owner Suites. One on the first floor and one on the second floor. There is another bedroom on the second floor, and Owners are adding a closet to the 4th room on the first floor. This house has it all - 3+ cars fit in garage and 4 more on driveway. Home has Impact Glass Windows and Doors, Spray Insulation, 2 High Efficiency HVAC Systems, Hardi-Plank Exterior & Trim (not pressure treated. Covered Patio, Pool. 4th bdrm on 1st flr will have Murphy Bed.